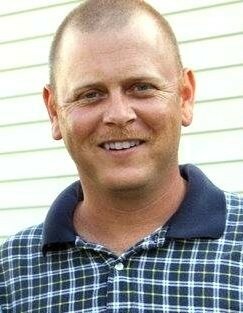 Trevor Jones, 43, of Adolphus, KY passed away Thursday, December 6, 2018. The Scottsville, KY native was a employee of Yahagi and graduate of ACSH Class of 1994. He was a son of Troy Allen Jones and the late Carol Jane Phillips Jones. Funeral services will be 2:00 P.M. Sunday, December 9, 2018 at Goad Funeral Home with Bro. Keith Patrick officiating. Visitation will be 2:00 P.M. to 8:00 P.M. Saturday and after 8:00 A.M. Sunday until funeral time at Goad Funeral Home.